A Snuggly Pet Bed For Your Doll’s Best Friend! 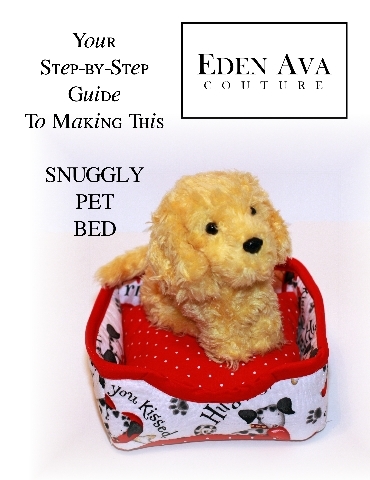 Make this snuggly pet bed for your doll’s best friend. Available for purchase at Liberty Jane Patterns! Download, print and start sewing immediately! ← New Espadrilles Pattern for AG Dolls! I just bought the 1930’s play dress. I have already bought it . Is it possible to check an see if you have record of me buying it twice? Maybe I could get another pattern to take its place.